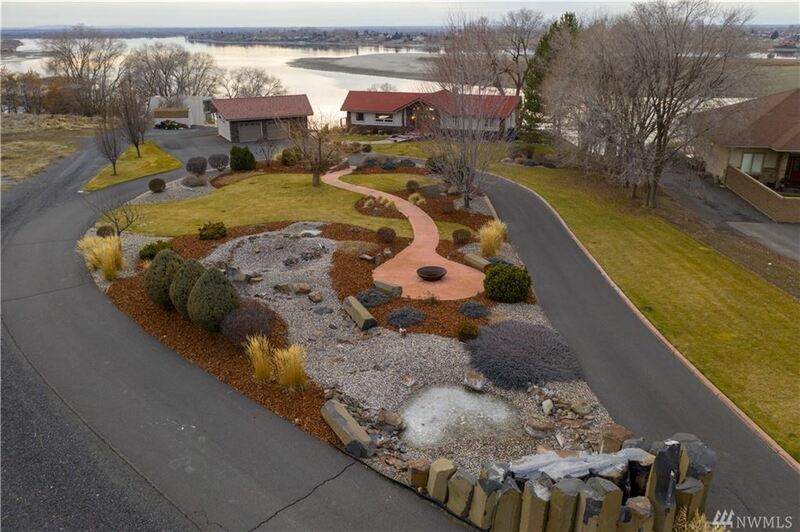 Beautiful custom Victorian home on 5 acres sitting on the bluff with western exposure, unbelievable panoramic sunsets, city views & a pond with waterfalls. It was built with high-quality materials & has features including a 40' brick chimney, hardwood floors, ceramic tile, and vintage fixtures, chandeliers, wallpaper. The kitchen is large with new solid surface counters, full height cabinets & a vintage looking range/oven. There are also 2 acres of blueberries & a 1200 sf shop. Come see! I am interested in more information about 11801 5.6 Rd NE.